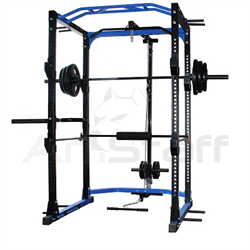 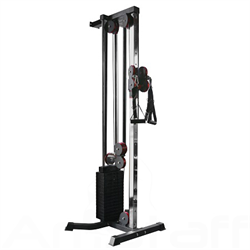 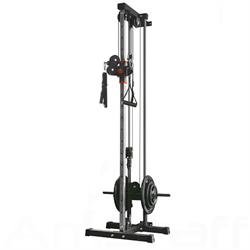 The AmStaff SD1050 multi rack system is the perfect machine for providing all size users a safe and comfortable platform to maximize squats and pressing motions. 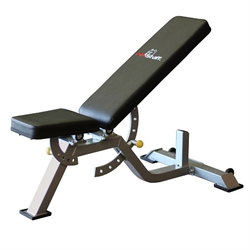 Rock solid adjustable safeties allow users to workout safely and maximize their load. 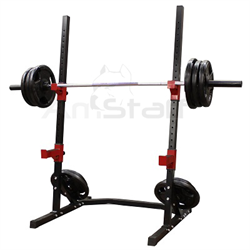 The 2.5” x 2.5” frame holds up in any heavy use environment. 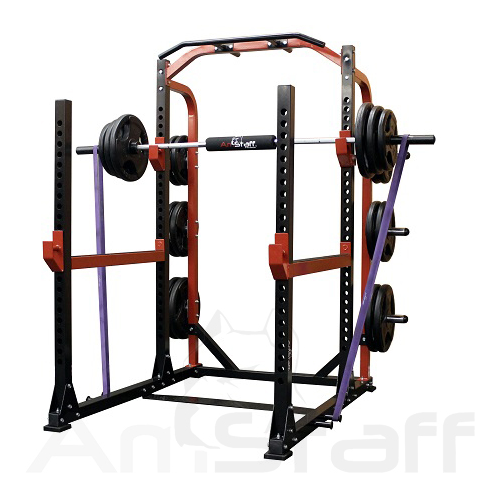 The back frame is extended to allow spotters easy access. 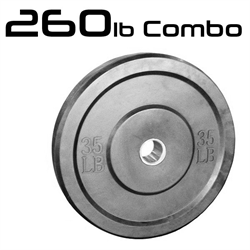 Integrated weight storage keeps the plates right where you need them. 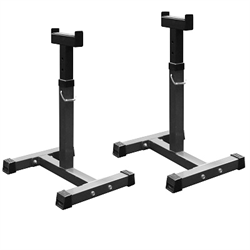 The SD1050 has integrated pegs for strength bands for extreme plyometric training. 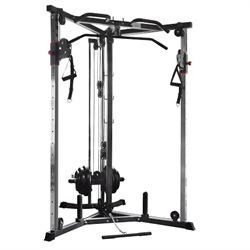 The Multi-grip chinning bar allows users to incorporate pull ups, chin ups, inversion, ab slings and other body weight resistance systems for amazing versatility. 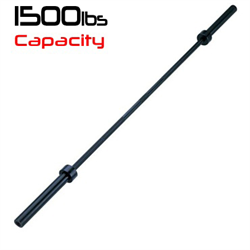 The SD1050 is an uncompromised monster free weight system. 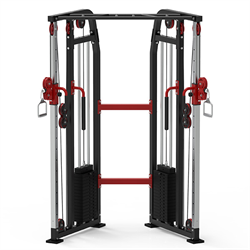 The SD1050 muti-rack system is perfect for heavy use, heavy load environments, like schools, military, police and fire departments. 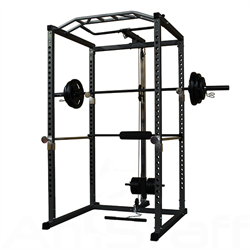 - 2.5” x 2.5” mainframe and 2" x 2" safeties. 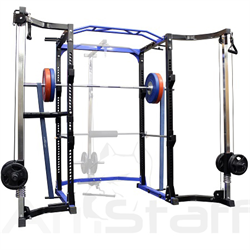 - Plate storage is included. 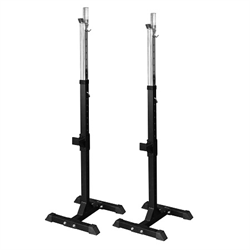 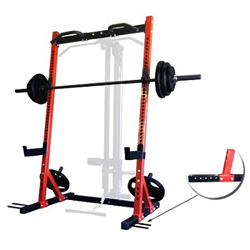 - Integrated chinning bar and strength band pegs. 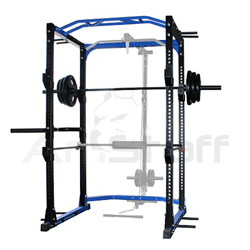 - Extended frame for spotter access. 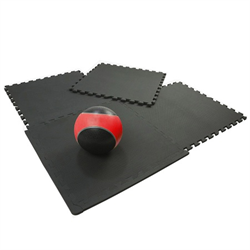 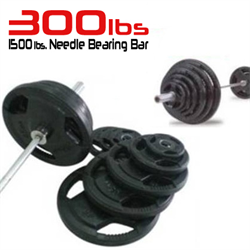 - Strength Bands, Olympic Bar and weights are not included. 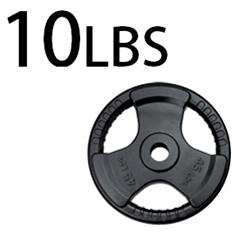 I have just started weightlifting this year to get back in shape and decided to do the Stronglifts and Greyskull LP weightlifting programs. 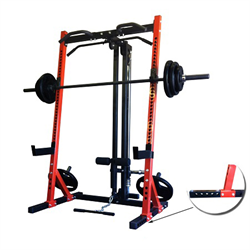 As I was progressing, I realized I needed a spotter for some of the heavier weights, but I work out alone, so I obviously needed a power rack with spotter arms. 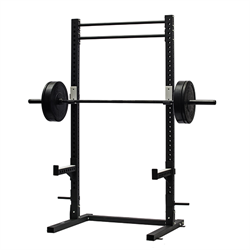 After doing some research, I decided on this particular rack and am not dissapointed. 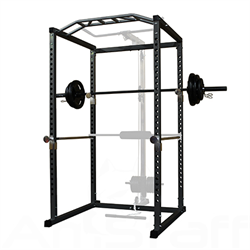 It has great value for the dollar, providing a solid commercial grade rack for a great price (even after taking into account shipping costs). 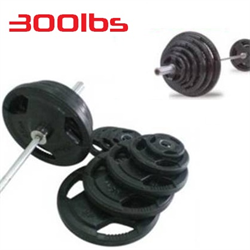 The build quality is very good and is not cheap at all. 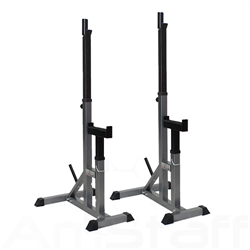 It arrives in two heavy and long boxes, so I would advise being at home on the estimated delivery date to ensure you can receive it. 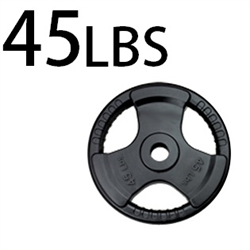 Otherwise you will probably need a large vehicle like a truck to go pick up the shipment and a friend to help you carry it. 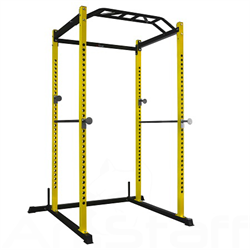 My wife and I assembled the rack in little over an hour. 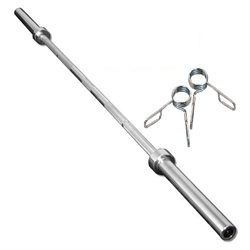 Everything was correct except for one bolt which was too short. 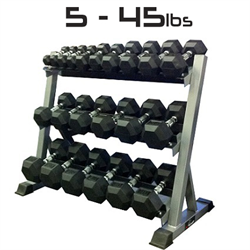 However, Fitness Avenue displayed exemplary customer service and shipped me the replacement bolt after I emailed them, so I am extremely happy with their service. 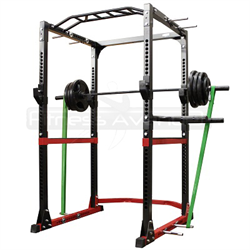 If you're just getting into powerlifting, I highly recommend this rack as it provides the necessary safety without breaking the bank.